Morocco's electrical sector traditionally has been controlled by the state-owned Office National de l'Electricité (ONE), which the government reorganized in 1995 in order to regain profitability. Due to a growing population and economic development, Morocco's electricity demand is increasing rapidly. Power shortages and a desire to control public spending have led the Moroccan government to make more use of the private sector to meet the country's power needs. The state's share of electricity generation likely will decline to 40 percent by 2020. However, ONE will continue to be solely responsible for distribution and transmission of electricity in Morocco. Electricity in Morocco is 220 Volts, alternating at 50 cycles per second. BLACKOUTS or cut of eletricity supply comes without notice. A known but rare problem is the variation in voltages as worst 380 Volt to households which has caused damage to electrical devices. Surge protective devices and automatic voltage regulators protects from sudden risky shifts in current and voltage which can cause severe damage on sensible electronic equipment. An installation of LED lamps or a system of remote control of electricity can cause failure of Maroc Telecom Routers for ADSL and TV. 2015. According to OOkla Netindex which measures the global download speed variation Morocco has in avarage 6.1 Mbps - not the worst result compared to countries in Africa but far too slow compared to Europe. The top countries are Asian: Singapore (121.5), Hongkong (102.8), Japan (82.2),South Coree(59.5), Taiwan 50 Mbps. 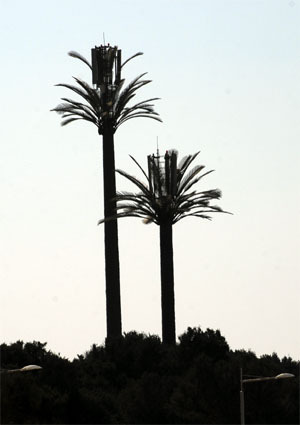 The cost of connectivity remains high which prevents the Moroccans have access to basic services, including health and education via the Internet. At the end of January 2011, Morocco had 1.5 million ADSL and 3G internet access, and more than 13 million Internet users, representing a penetration rate of 41.3%. Sweden holds the top spot of the World Wide Web Foundation, while Yemen farm walking. An internet café or cybercafé is a place which provides internet access to the public, usually for a fee. The fee for using a computer is usually charged as a time-based rate. hotspot is a site that offers Internet access over a wireless local area network through the use of a router connected to a link to an Internet service provider. Hotspots typically use Wi-Fi technology. 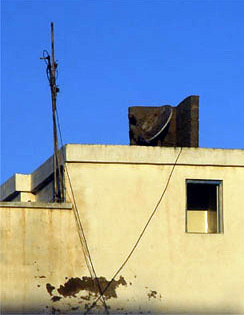 Hotspots may be found in hotels, coffee shops and various other public establishments in Essaouira. There are many bank offices in Essaouira which have ATM machines but also foreign exchange service. Currency exchange. 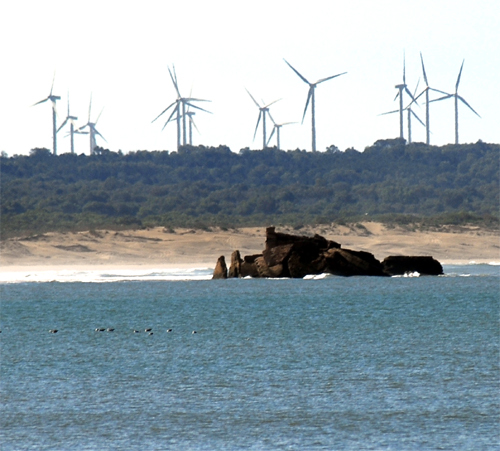 near Cap Sim, can be seen on the southern horizont from Essaouira. 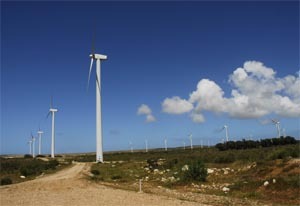 The Amogdoul 60 MW wind farm started operation on April 13th 2007. Cap Sim near the wind parc, is among Morocco's most western cape on the Atlantic coastline and enjoys favorable trade wind conditions. Everage yearly speed of the wind is 9 m/s. Wastewater from the industrial quartiers of Essaouira is discharged right into the Atlantic ocean. The sewage is polluting an aera of about 100 x 100 m which is most annoying at low tide. Wastewater from Essaouira El Jadida are discharged outdoors at Oued Lksob. A scandal. Indeed, the wastewater flowing and stagnant along Oued Lksob are deposited in broad daylight, emit foul odors, is a nest for all the mosquitoes and all kinds of parasites. 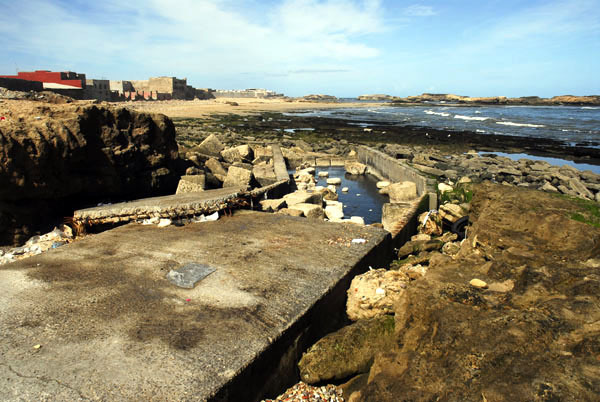 The wastewater comes from the new town called Essaouira El Jadida, which does not have a sewerage system. All the houses and apartments are equipped only with septic tanks. A Road sweeper could make the town outside the medina look better. 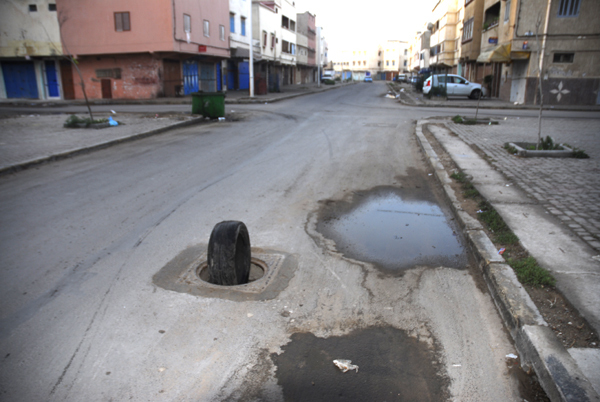 Projects with tiling of streets and planting of trees is ongoing in Essaouira but the municipality doesn´t finish the work and it is always untidy and dirty, where work is underway. Usually, the maintenance of streets is worst in places where house building is ongoing. Lack of continuous care and watering of plantations etc gives an impression of neglect. 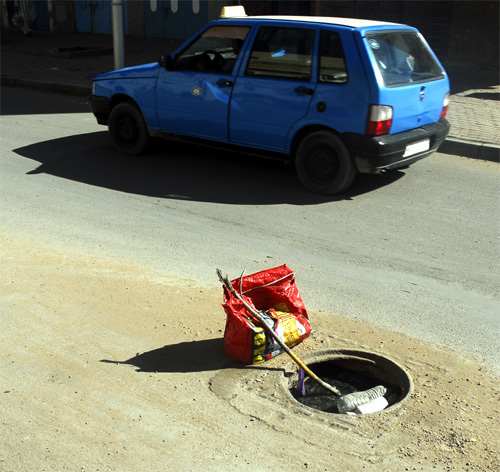 Essaouira's streets provides an untidy impression and people are used to littering and throwing household garbage in the streets. Sanitation is also difficult because of the wind and the animals that are attacking garbage containers. Some locations have a bad odor due to this and as well from leaking wastewater in the streets. Most drains are clogged with rubbish and it is not unusual that there is no manhole covers, dangerous for pedestrians and certainly vehicles. Neighborhoods in the medina and the town are occationally flooded by sewage.